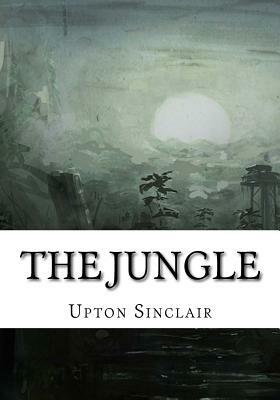 Upton Sinclair's The Jungle is a novel portraying the corruption of the American meat industry in the early part of the twentieth century. The dismal living and working conditions and sense of hopelessness prevalent among the impoverished workers is compared to the corruption of the rich. Upton aimed to make such "wage slavery" issues center-stage in the minds of the American public. Despite already being serialized, it was rejected as a novel five times before being published in 1906, when it quickly became a bestseller.